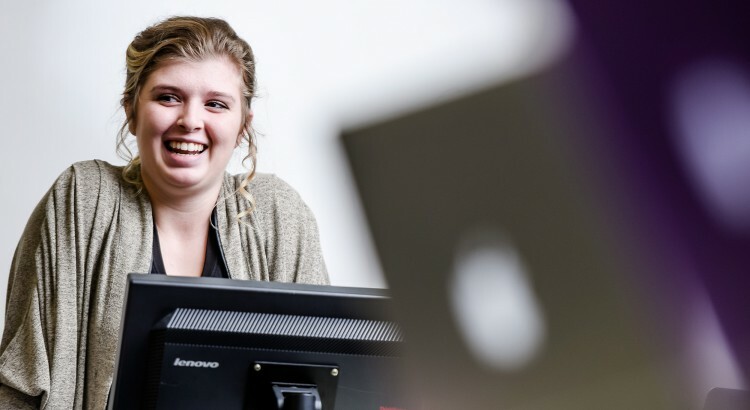 Inver Hills Community College – Paralegal Program received a Round 3 E-Learning Curriculum Grant from the Minnesota State College and University (MnSCU) system to take our existing paralegal curriculum and convert it to coursework available over the internet. These online/hybrid courses will provide qualified learners with enhanced flexibility and access to our existing quality paralegal education and training while increasing enrollment in our Paralegal Program. Online/Partially Online coursework may be subject to change. For your information, the Paralegal Internship course as well as other paralegal in-class courses contain online resources even though the course meets completely live in the classroom. Many liberal arts courses are offered in the online or hybrid formats. Consult the college catalog or the “Find Courses” area of the Inver Hills website for information, dates and times.